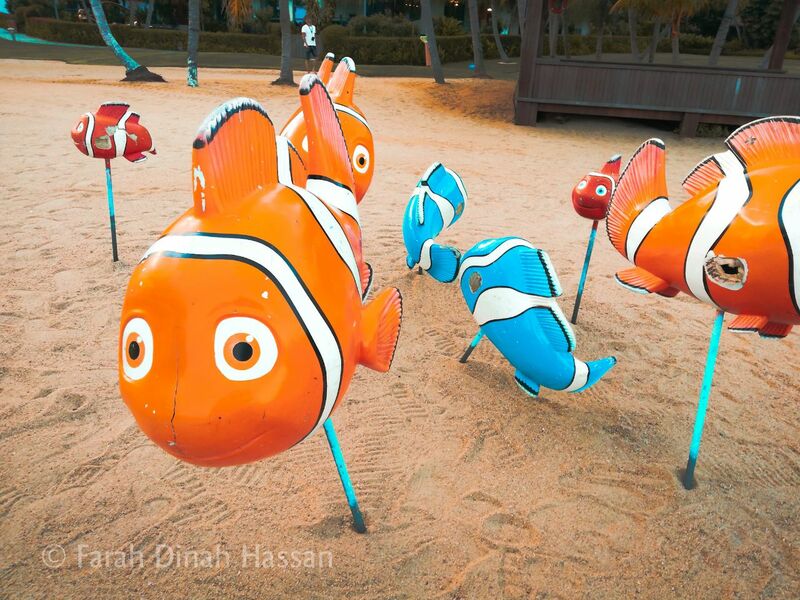 As a blogger, watermarking images is important because it could prevent your photos from getting stolen and misused. 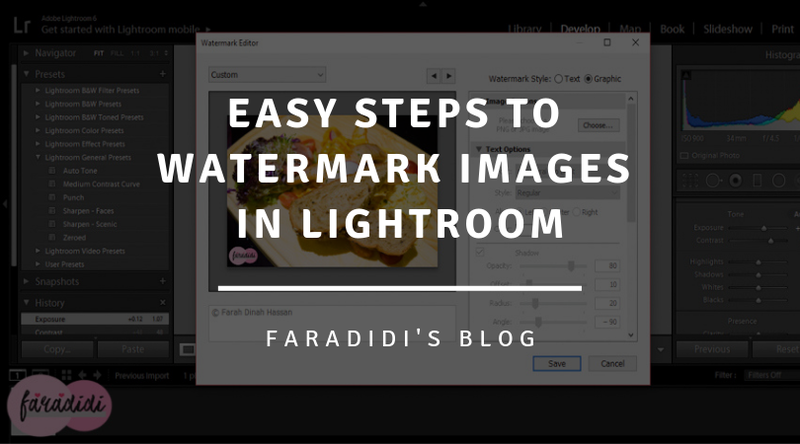 There are many ways of putting watermarks on your photo but today I want to share with you guys the easiest way of creating watermark on your images by using Lightroom PC and Mobile. I prefer to use Lightroom rather than Photoshop because it is very convinient and could save your time. 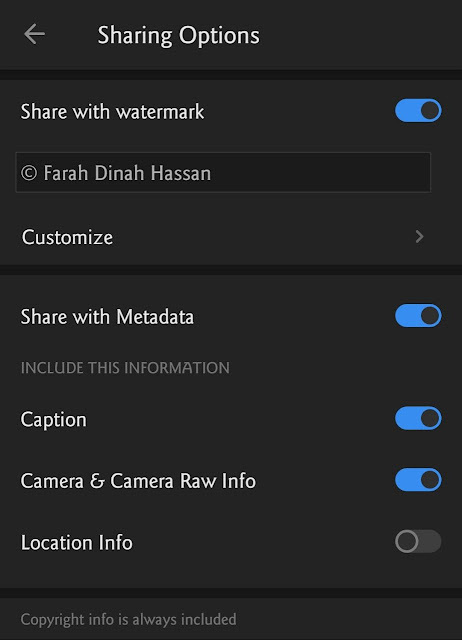 By using Lightroom, you can edit, export images and add watermark all at once. 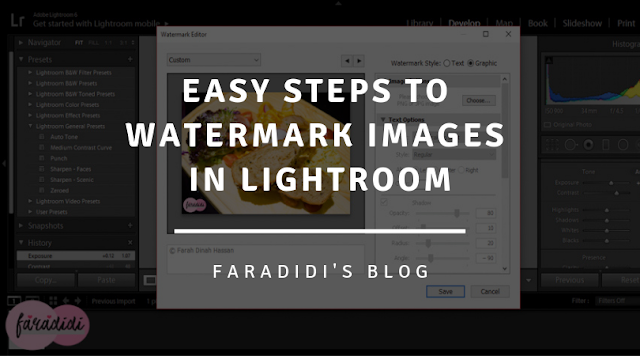 Once you have set up your own watermark, it is automatically there everytime you export images. 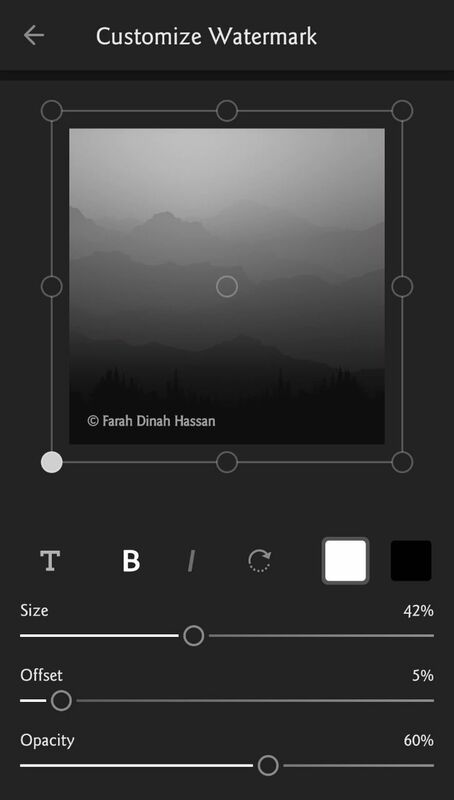 It is different from Photoshop, you have to edit, add watermark and export the photos one by one. *I'm currently using Adobe Lightroom 6 for Windows. If you are using Mac, it's going to be a little bit different. Just follow the simple steps below!! Just typing in your name/brand that you want use as watermark. Just upload an image/logo that you want to use as watermark. Make sure the image in PNG format and have the transparent background. To save the watermark, you need to follow the steps stated in the picture below. Not to forget, when you scroll down the bar, you will find watermark effects. Under the watermark effects, you can adjust, resize and relocate your watermark position. Next, new window will pop-out and just rename it into whatever that you wish to. Then, click Create and don't forget to Save. Time to export your photo! To export, go to file tab and click export. 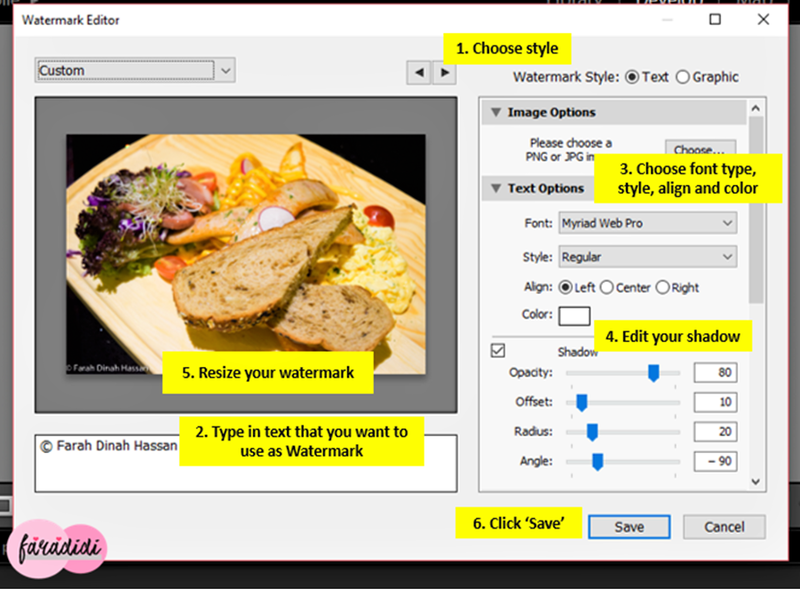 Tick the Watermark box and choose your watermark. Done! Look out for your photo with watermark! *Please take note that for mobile only can add Simple Text Watermark. Cannot add Graphic Watermark. You can download this app via google play or apps store and it's free don't worry! 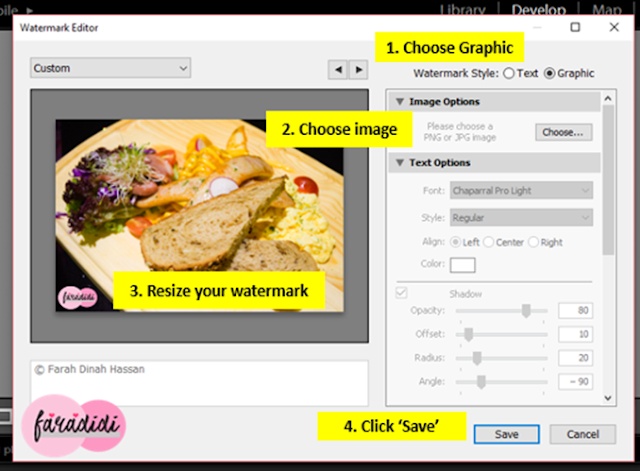 Here is where you can customize, resize, relocate, change font and colour for your watermark. Example of photo that i edited from Lightroom mobile that have watermark. kadang2 time rajin guna jugak Lightroom. suka explore try edit2. kadang menjadi kadang celaru hehehe..